An example of how Baltimore Emojis would be used in Apple's iMessage. E-Bawlmerese? 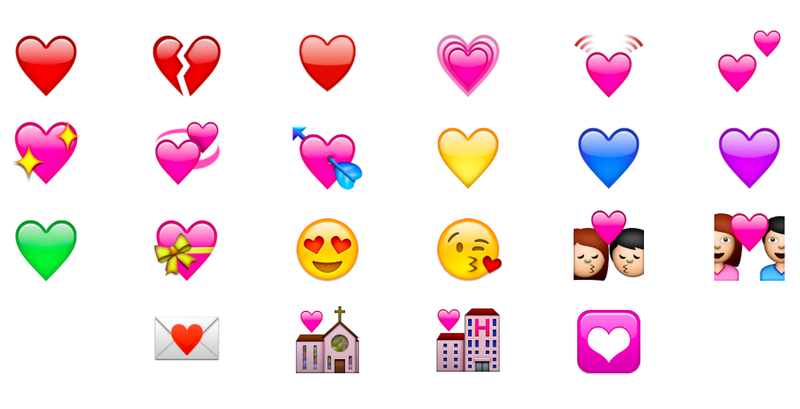 A new app wants to make Baltimore emojis a part of the conversation. Communication is always evolving, and that even includes emojis, the malleable, pint-sized icons of faces, objects and symbols available on most smartphones. The app, which was only designed for Apple’s iOS operating system, features 60 icons of familiar Baltimore imagery like a brown bag of Zeke’s Coffee, cans of local beer by Union Craft Brewing and The Brewer’s Art, Edgar Allan Poe and a Baltimore “Greatest City in America” bench. Some are obvious, like the Maryland state flag and Natty Boh, while others are surreal (how will you use the Big Boyz Bail Bond pen or Mayor Stephanie Rawlings-Blake’s smiling face?). “They cover a lot of ground as far as Baltimore goes,” Nochumowitz said on the phone this afternoon. His favorite is the can of Old Bay Hot. On Tuesday, Nochumowitz submitted the app to Apple’s App Store. He expects an answer next week, and upon approval, the emojis will then become available. The app will be free, he said, and the plan is to keep it that way. Now you have more than the purple heart emoji to use when discussing the upcoming Ravens season. The Ravens unveiled a set of team-specific emojis Thursday, one of the first teams in the NFL to do so, allowing fans to efficiently communicate their love for the team without actually using words. Early in the conversation, Nochumowitz wanted to be clear about the app’s usage. Similar to the app of emojis released by the Ravens recently, these Baltimore icons are technically “more like stickers” for texting apps like iMessage, Facebook Messenger and Skype, he said. They can’t be used in line with normal text messages (meaning they are sent on separate lines, and cannot be inserted mid-sentence), and they are not compatible with social media apps like Facebook, Twitter and Instagram. Still, Nochumowitz said he would remove any brand at a company’s request. “It is a marketing play for me,” he said. Baltimore in a Box continues to grow. Nochumowitz said he just signed a one-year lease at 246 S. Conkling Street in Highlandtown for the company’s first retail storefront. Customers will be able to customize the contents of their box, and pick it up directly from the store, which will eliminate shipping costs and make the overall product cheaper, he said. He expects it to open in mid-August.